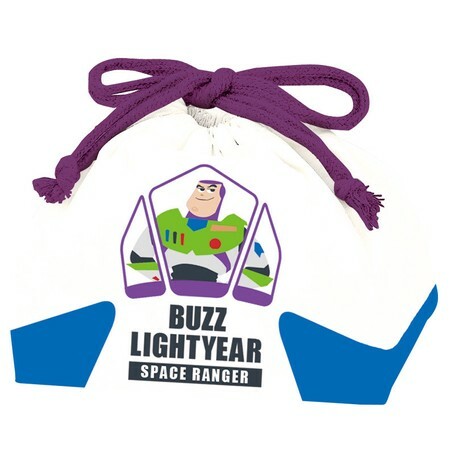 From Toy Story Bento Series, cute NEW items appearance again! ! ■ Color, pattern, size may vary slightly. Please note. ■ Depending on the circumstances of importing and purchasing, prices and specifications ・ design ・ country of origin may change without prior notice. ■ Because items are imported goods, there are cases of missing items, it takes time to arrive next time, or there may be obsolete numbers. Please note.